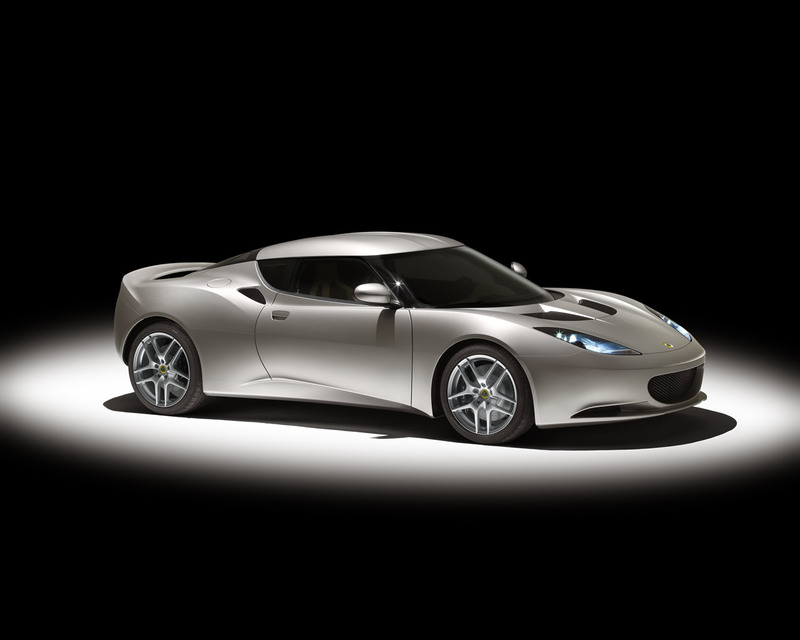 The Lotus Evora 2+2 mid-engined GT car was introduced at the 2008 British International Motor Show after nearly two years of design and development. 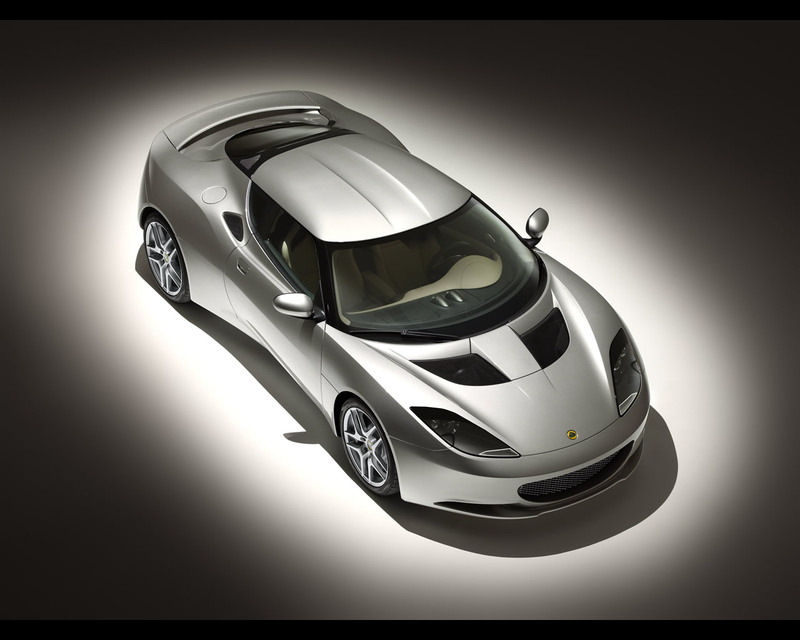 It is the first brand new Lotus in 13 years. 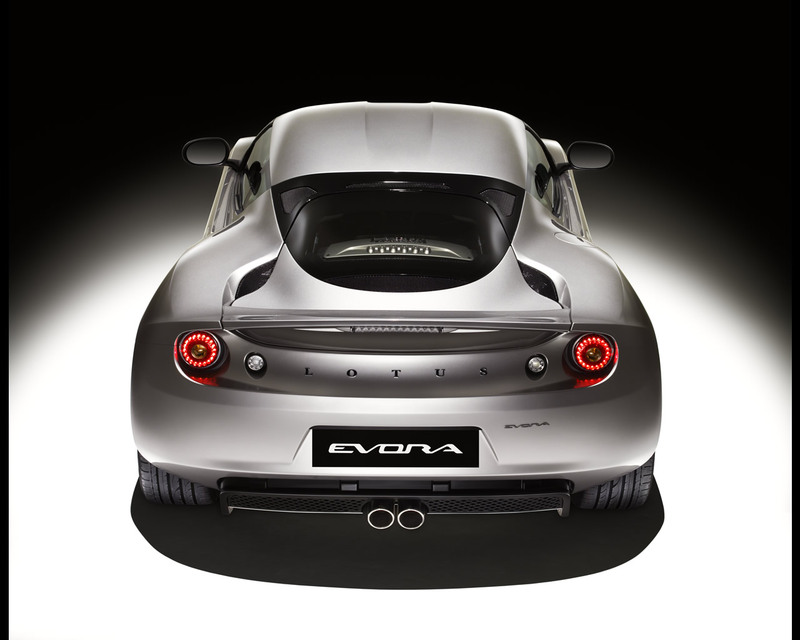 The Lotus Evora will still require 6 month for final development and production starting; It will be one of the unique 2+2 mid-engined GT car on the market. 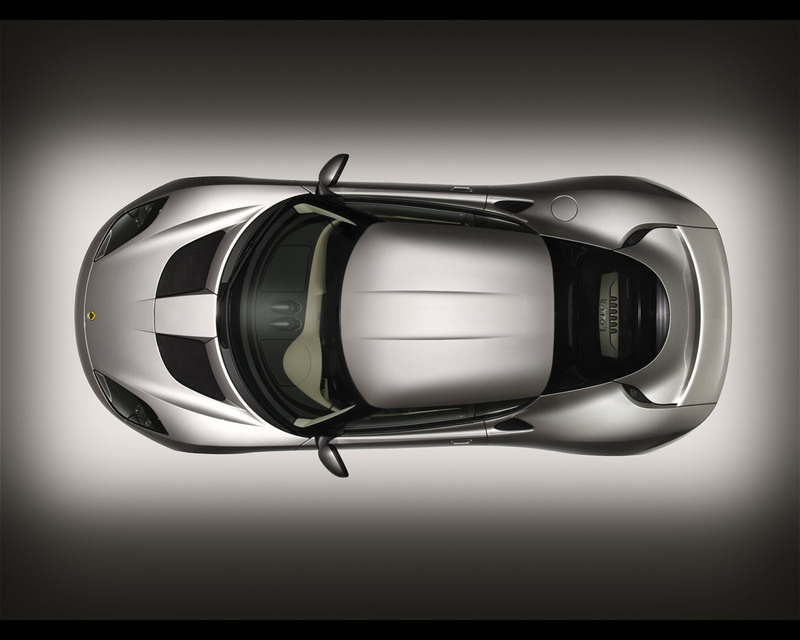 Powered by a 3,5 litre V6 (originated from Toyota) producing 280 hp, the Lotus Evora employs innovative lightweight chassis technology to ensure visceral all-round dynamic performance, in keeping with the great Lotus tradition. 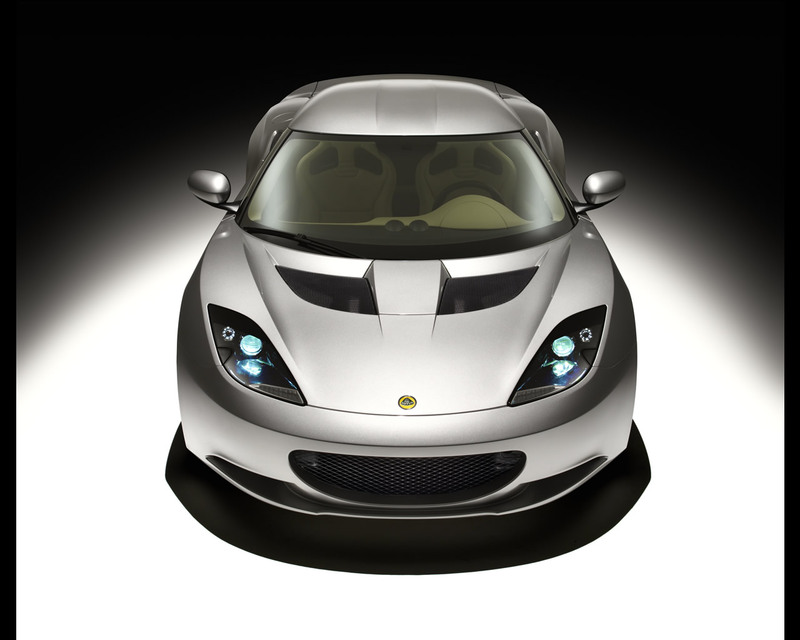 Even in the very early stages of development testing, Lotus ride and handling engineers report that it is considerably faster than the Elise and more stable at speed than the Exige. 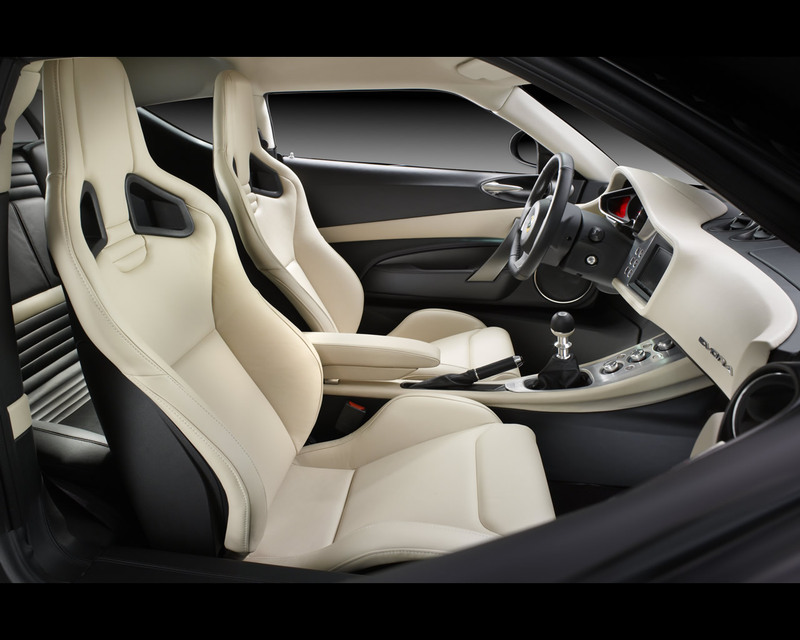 Inside, the Lotus Evora cocoons occupants with somptuous leather surfaces juxtaposed with contemporary high-tech features. A beautifully appointed dash boasts tactile details such as flush-mounted controls that glow with blue LED haloes and a stylised speedometer and rev counter ensuring that controls are both attractive and accessible. 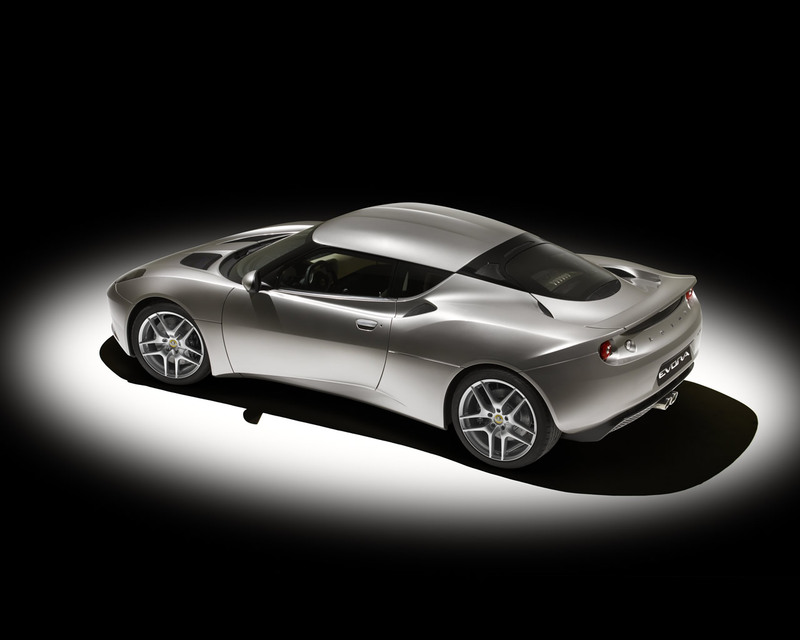 Styled in-house by Lotus Design, the Lotus Evora's sleek, sophisticated and attention-snaring lines brilliantly disguise its ability to accommodate passengers in the rear of the cabin, giving the car the external characteristics of a small, nimble sports car whilst belying its internal space. 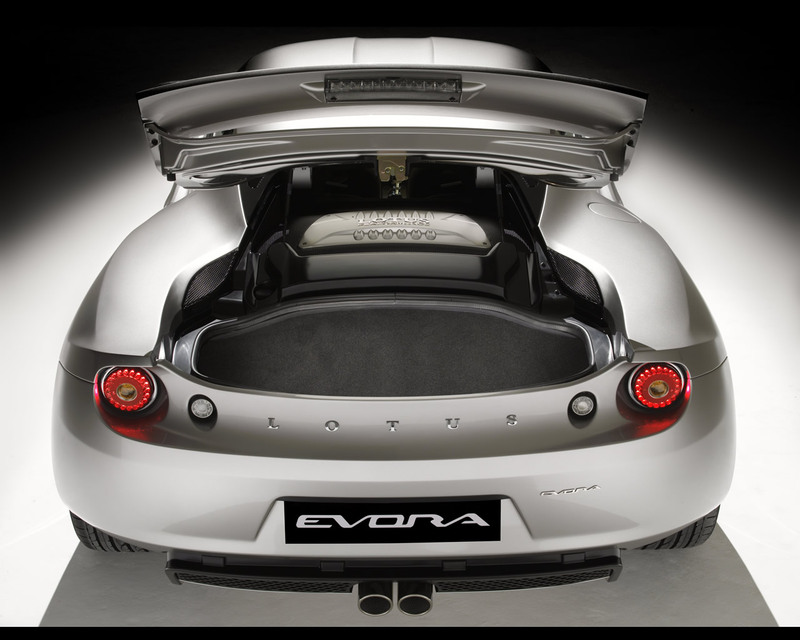 The Lotus Evora will be available in 2+2 configuration or as a pure two seats with the space at the rear allocated for further luggage storage. Other derivatives are also planned for the future including a convertible and a ultra-high performance version. 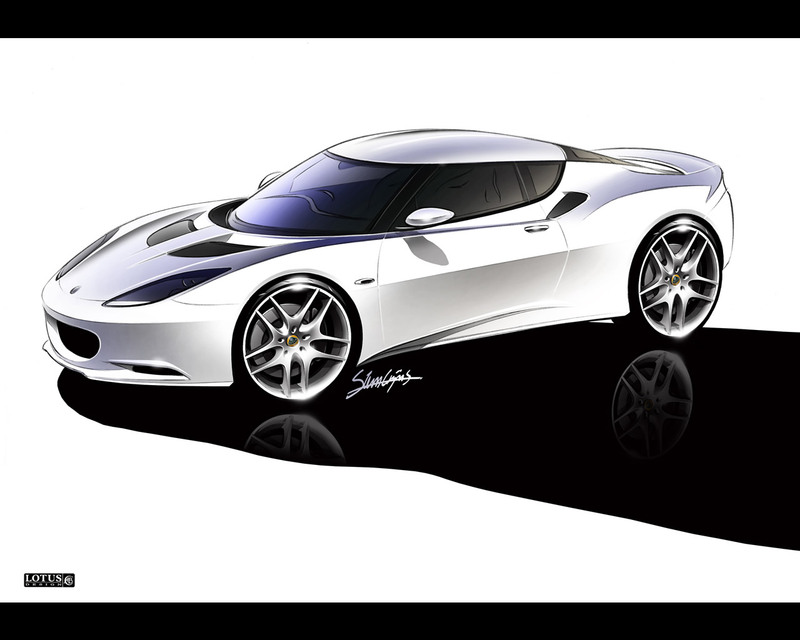 Deliveries of the Lotus Evora are expected to begin in Spring 2009, and only 2000 of the hand crafted cars are planned each year. 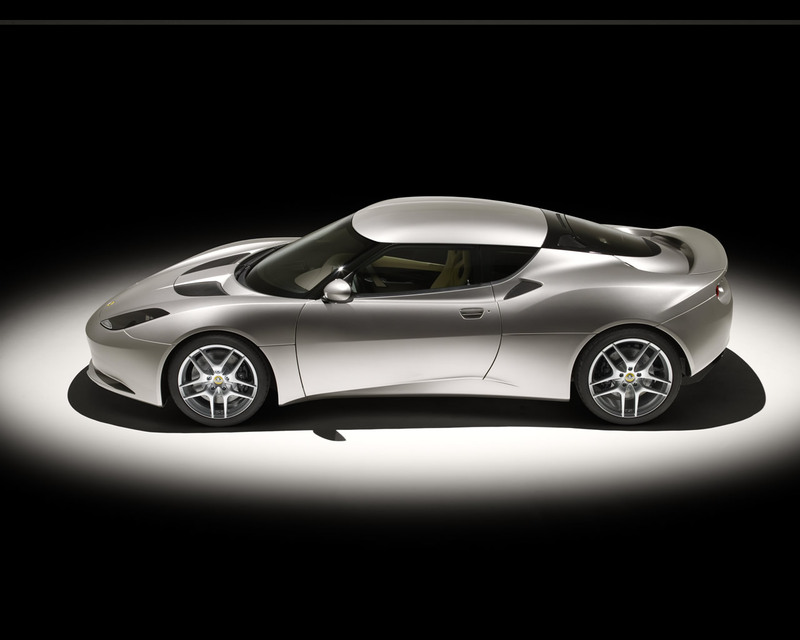 The Lotus Evora is designed as a global car ready to fit regulations from Europe, America or Asia. 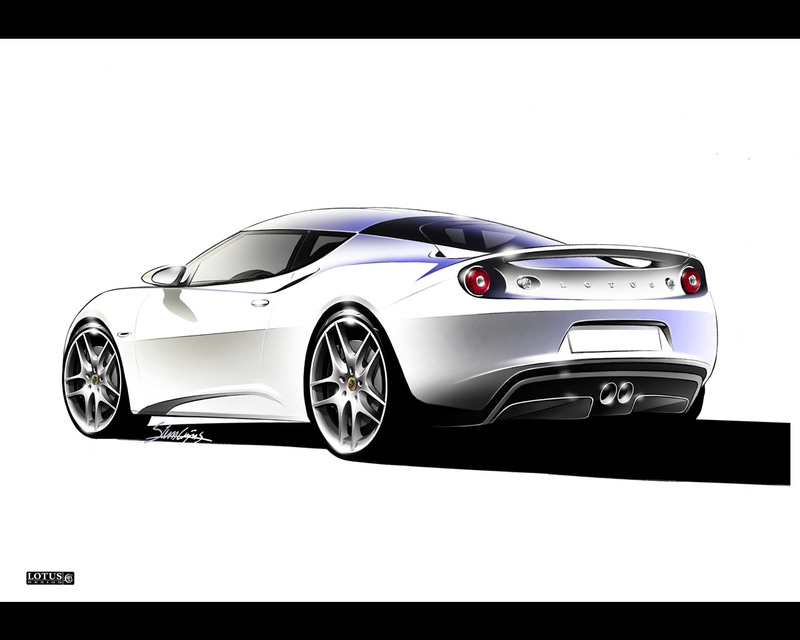 While for Lotus top speed is of less importance than stability at speed, early indications suggest a maximum speed of 160 mph (256 kph); the 0-60 mph ( 0-96 kph) sprint from standstill is estimated at the sub 5 seconds (prototype figures).